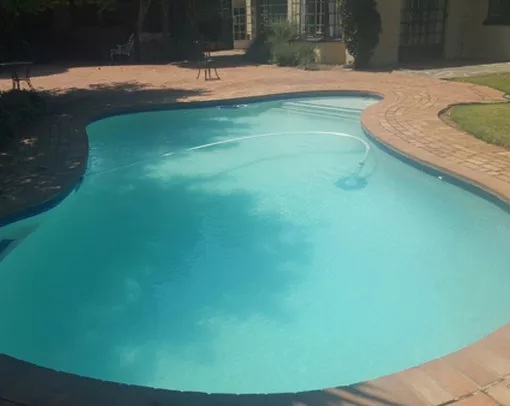 Everyone wants to have a sparkling swimming pool to enjoy over our warm summer months here in Johannesburg so why not contact Homeprovements and let us help you with your swimming pool renovations. Weather it is a complete new swimming pool or if it is a renovation to your existing swimming pool, we can help you. we are based in Randburg and we operate in the Johannesburg region. We have many finished examples in and around your area with our latest few being in Randburg, Johannesburg. We offer re marbaliting solutions, new tiled mosaics, new or refurbishment to pool pumps and motors. We can transform your old, dull swimming pool into a new spectacular pool that all your friends will be envious of. Your children will fall in love with their new swimming pool and you will find it hard to get them out of the water. 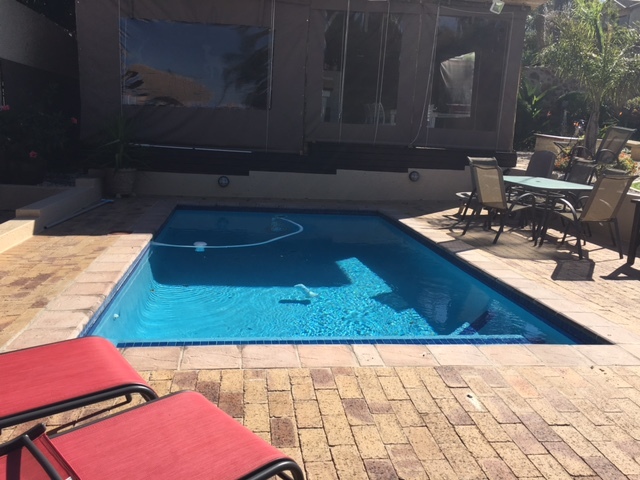 Contact Homeprovements for your swimming pool renovations today.